Our goal is to provide the best products with the greatest service possible! We kindly present to your attention our products below. A sequel to the intergalactic strategy game. 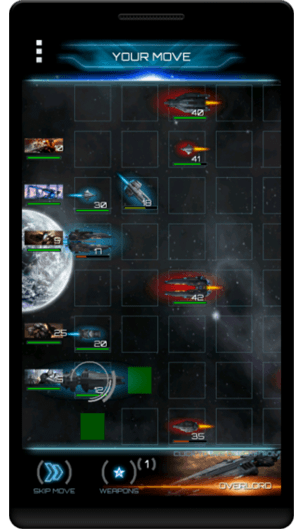 It’s tactics & strategy game that recaptures and improves on the magic of the interstellar game. You can find universe campaigns and a lot of celestial units. 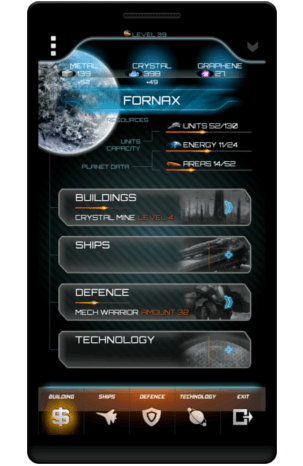 It is also designed to focus more heavily on the multiplayer aspect. One of the best of strategy games in Google Play Store. Cloud saves, Leaderboard, Achievements, Multiplayer, Quests and more by Google Services. Overlord, Protector, Dreadnaught, Battlecruiser, Destroyer, Fighter, Colonizer, Transporter. Create ships. Explore Lands. Fight with your friends! Build a Civilization. Upgrade technology. Defend your islands. Mobile Counter 3G/4G is data usage counter for Mobile and Wifi Internet traffic. Amazing! This is an addicting game. Great graphics, and sounds. Game play is easy, and the story is cool. Addictive I love this game. Very addictive game. I cannot stop playing once I have started it. Very good game. In this policy, Invent Venture may also be referred as “We” or “Us”. Invent Venture and Application Access to Your Information. Permission usage: Allows access to the list of accounts in the Accounts Service. 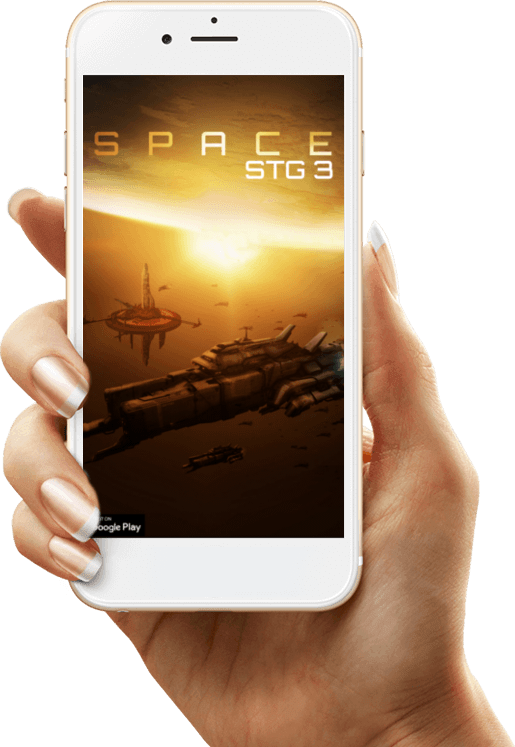 Space STG 3 uses permission to grant premium account for particular players. Permission is disabled by default. User can activate and deactivate it. Permission usage: Applications uses unique device IMEI number to grant premium accounts to appropriate users. All billing and financial information is processed by third-parties (Google). Invent Venture does not process, store or share any billing information. Although the download of the Application may be offered for free, some additional content can be purchased for real money in-game. If you do not want to use this feature, turn off in-app purchases in your device's settings. To learn how to disable in-app purchases, refer to the device manufacturer. Additional content is offered "as is" and by making in-game purchases you, or anyone using your device and/or credentials, are responsible for any financial transactions and you agree that Invent Venture will not be held responsible for any loss, material or otherwise. We reserve the right to deny refunding requests for in-app purchases in cases of negligence to the terms stated here in this agreement. We may work with analytics companies to help us understand how the Application is being used, such as the frequency and duration of usage (via Google Firebase). We work with advertisers and third party advertising networks (Google Admob, AdColony, Unity Ads), who need to know how you interact with advertising provided in the Application which helps us keep the cost of the Application free or low. Advertisers and advertising networks use some of the information collected by the Application. These third parties may also obtain anonymous information about other applications you’ve downloaded to your mobile device, the mobile websites you visit, your non-precise location information (e.g., your zip code), and other non-precise location information in order to help analyze and serve anonymous targeted advertising on the Application and elsewhere. We may also share the information you have provided in order to enable our partners to append other available information about you for analysis or advertising related use. 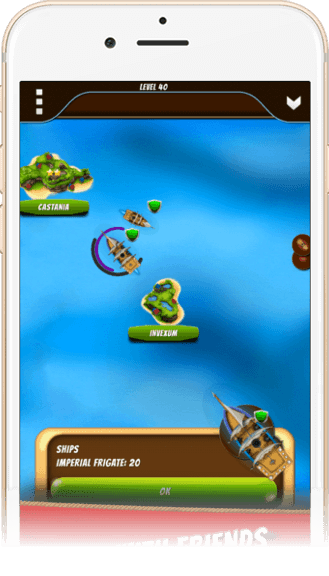 Our applications and games may contain advertisements from companies other than Invent Venture that may link to their own websites. We are not responsible for the privacy practices or the content of such websites. If you have any questions about how these other websites use your information, you should review their policies and contact them directly. Contact us in order to ask a question, send suggestion or any idea concerning our products. Share Your Favorite Mobile Apps With Your Friends.